In every fistfight and gunfight, there is a winner and a loser. The only way to guarantee a win is to avoid a fight altogether. Avoiding a confrontation requires vigilance and the ability to detect a threat before it becomes a problem. Human behavior pattern recognition equips individuals with the tools to manipulate their environment based on the observable “human terrain”. Using systematic approaches to observation, assessment and decision-making, rapid predictive analysis is possible. This method of critical thinking can de-escalate a problem or keep a trained individual out of a potentially life-threatening situation. The Six Vigilance course is ideal for travelers to high-threat regions; law enforcement officers and first responders; managers seeking to curb retail losses; and proactive individuals and student groups that are serious about sexual assault prevention. The course (one, three or five days) is taught by Six Tactical’s human behavior experts. 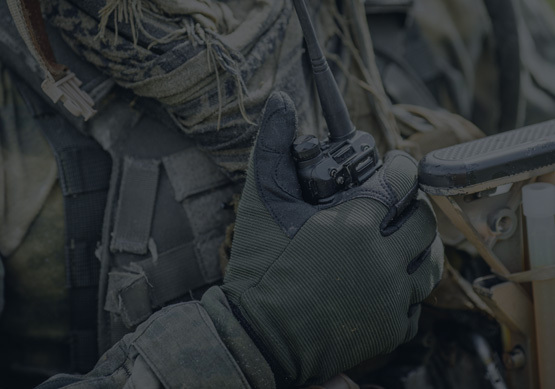 The training package delivers the same criteria used to mitigate insider threats in Afghanistan, combat maritime piracy off the coast of Nigeria, and support Tier One operations worldwide. The material consists of a wide range of sciences and disciplines, including psychology, physiology, neuroscience, criminology, biometrics, kinesics, geographical profiling, and man-tracking. Built for the world’s predictive and proactive thinkers, the Six Vigilance course material is typically reserved for those on a need-to-know basis. Therefore, this is the ONLY course of its kind available outside of the national-level intelligence and special operations communities. The five-day curriculum includes a two-day practical application exercise that tests the situational awareness acumen and reconnaissance & surveillance techniques delivered during the program of instruction. The “field” exercise is easily tailored to fit the specific demands of security professionals, student groups and defensive-minded citizens.